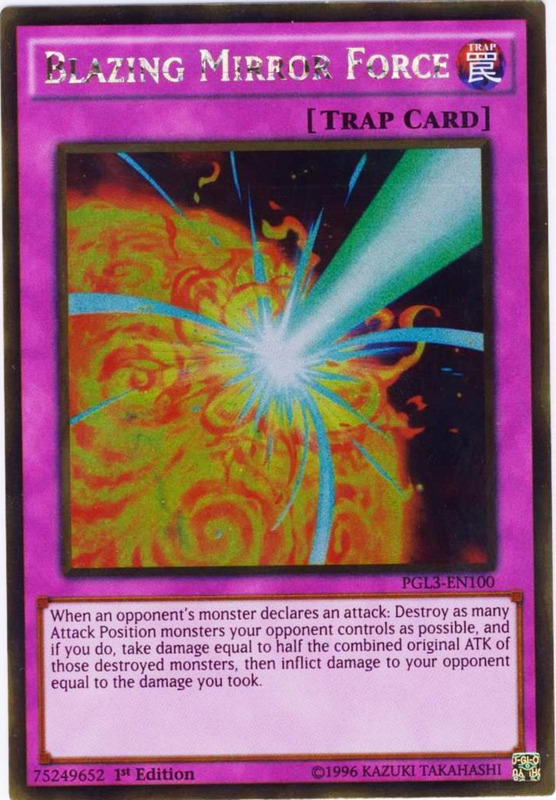 Many dueling fans often wonder "What is the ultimate Yu-Gi-Oh deck construction? What strategies can I use to build a top deck?" Luckily, we have access to several online deck lists and databases constantly gathering information about the strongest decks and most-played cards. I harbor my own author-biased thoughts about the most powerful decks, but today we'll go exactly by the data (gathered from yugiohtopdecks.com) to countdown and rank the best, most popular tournament-placing Yu-Gi-Oh decks available! 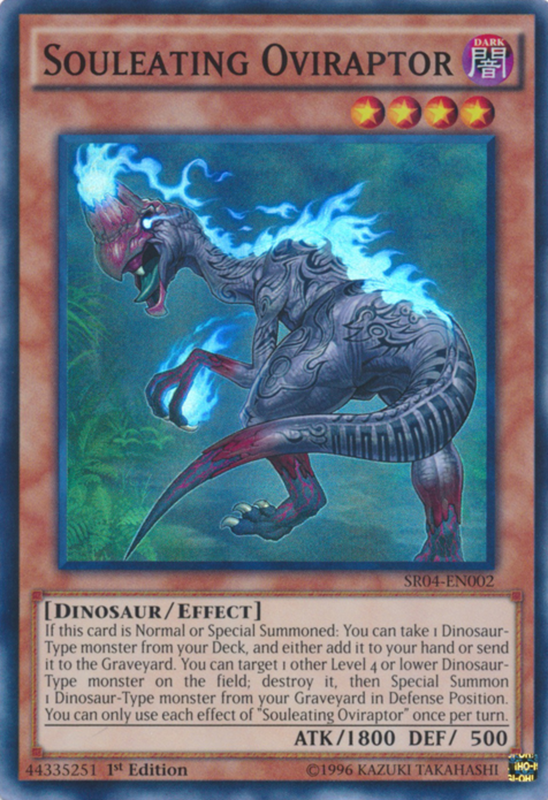 True King Dino decks are often (but not always) packed with 60 cards rather than the 40-card standard. Why would you increase your card pool and thus risk a more-unpredictable deck? Well, extra cards allows for more search options, a better defense against mill decks, and allow you to play the card-drawing but deck-destroying Pot of Desires without fear. 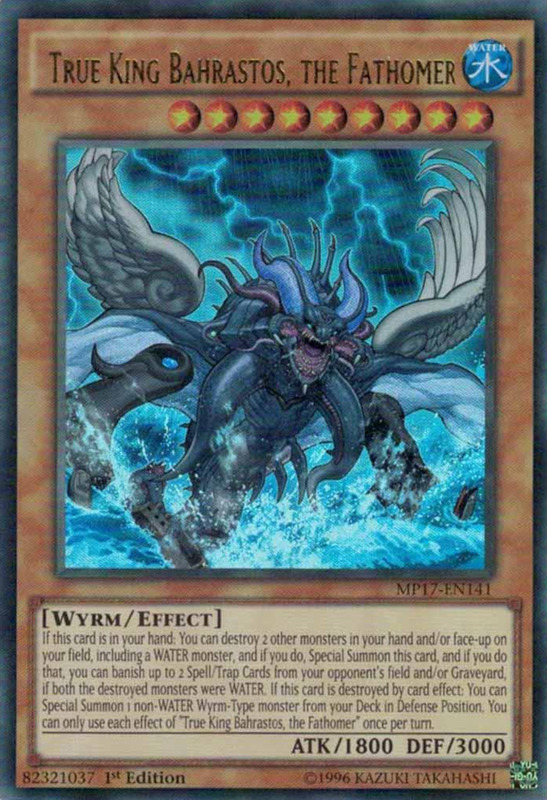 Regardless of your deck's size, True King Dino builds use wyrm-type True King monsters alongside dinosaur-type supports and an excellent field spell (Dragonic Diagram). 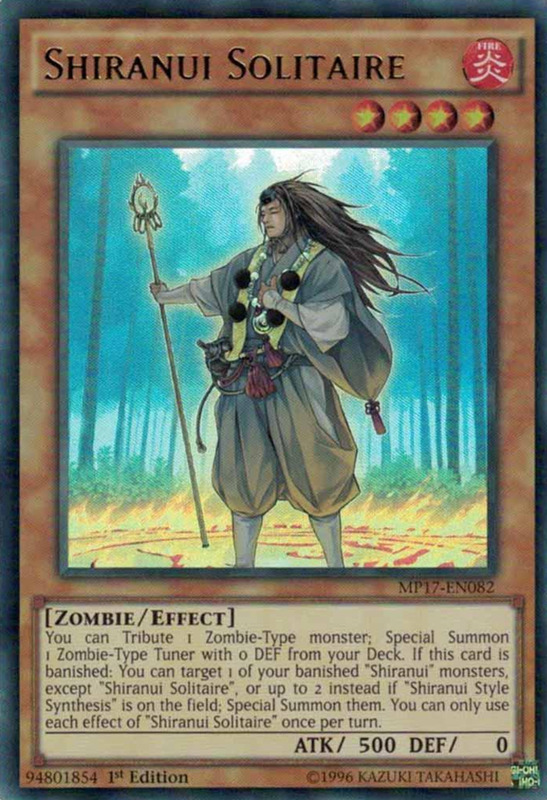 Since True King Agnimazud wields an extra banishing effect when used with fire monsters, many of the best utility monsters bear the flame attribute, like Ash Blossom & Joyous Spring. Dinosaurs also enjoy access to one of the best search spells in the game, Fossil Dig, which can pull any level 6 or lower dinosaur from your deck, and they easily summon several powerful Evolzar rank 4 xyz monsters. These builds tend to be short on continuous spells and traps, but can use traps like Heavy Storm Duster for spell/trap removal. 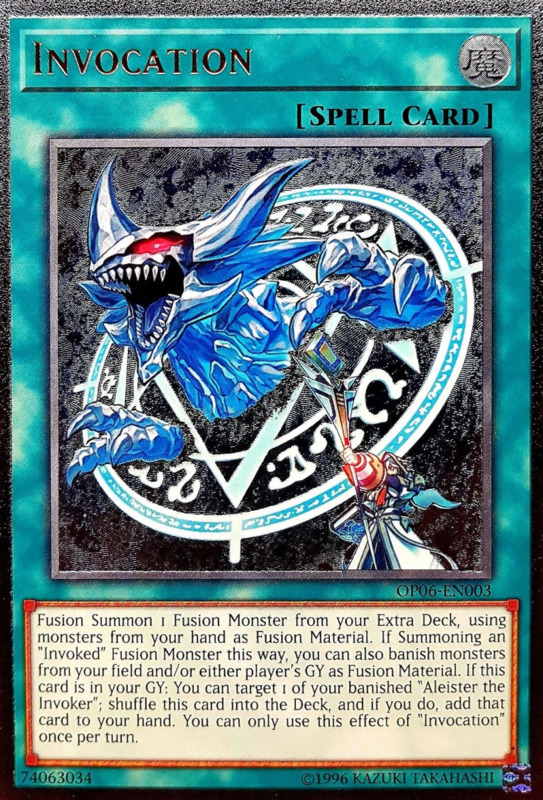 Often mixed with other archetypes like Mekk-Knight, Spellbook, and Windwitch, Invoked decks rely on an extraordinary fusion spell, Invocation, to summon impressive fusion monsters. This includes Invoked Purgatrio, who gains ATK for every card (of all types) that your opponent controls, can attack all opposing monsters once each, and inflicts piercing damage to defense position units. You'll also want several link monsters to let you access multiple extra deck zones at once. Pure Invoked decks operate fine, but some players opt to add in the swarming capabilities of the Mekks and Witches. Either way, Aleister the Invoker plays a crucial role due to both being a fusion material on the Invoked fusion cards and for being able to search Invocation from your deck. 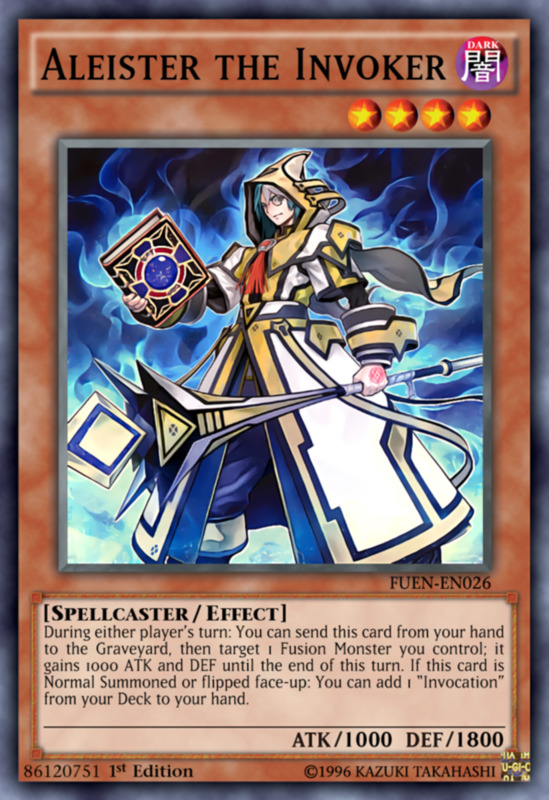 Luckily, Aleister himself can be searched with the field spell Magical Meltdown, which also helpfully prevents the negation of your fusion spells. 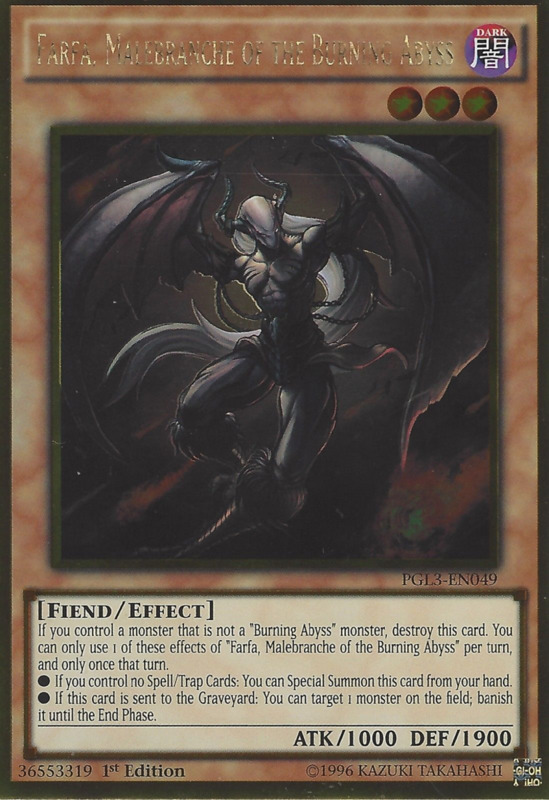 A monster-heavy theme, the Burning Abyss series activate unique powers when sent to the graveyard, mass-swarming and overwhelming foes with their unique abilities. 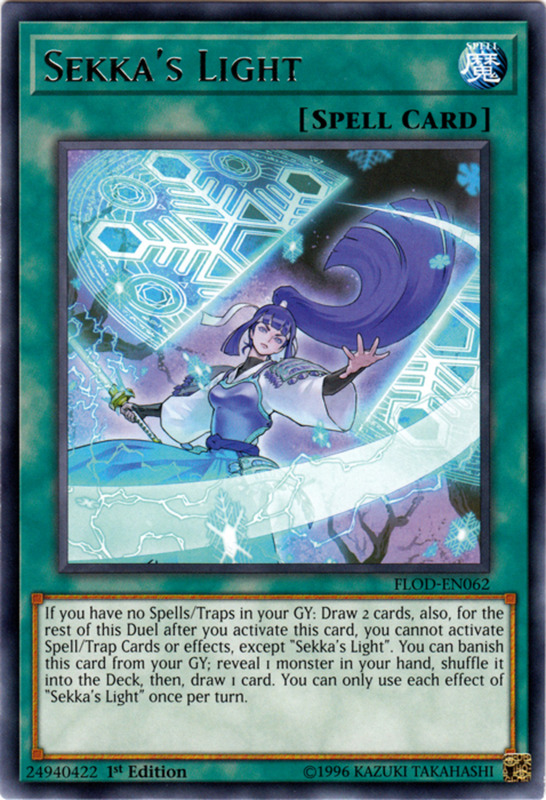 Some duelists even opt for a Sekka side blend, meaning they don't include any spells or traps other than Sekka's Light, allowing for heavy draw power and essentially wasting your opponent's spell/trap removals. Fielded Burning Abyss monsters usually destroy non-Abyss monsters you control, so exercise caution with their self-mutilating structure. 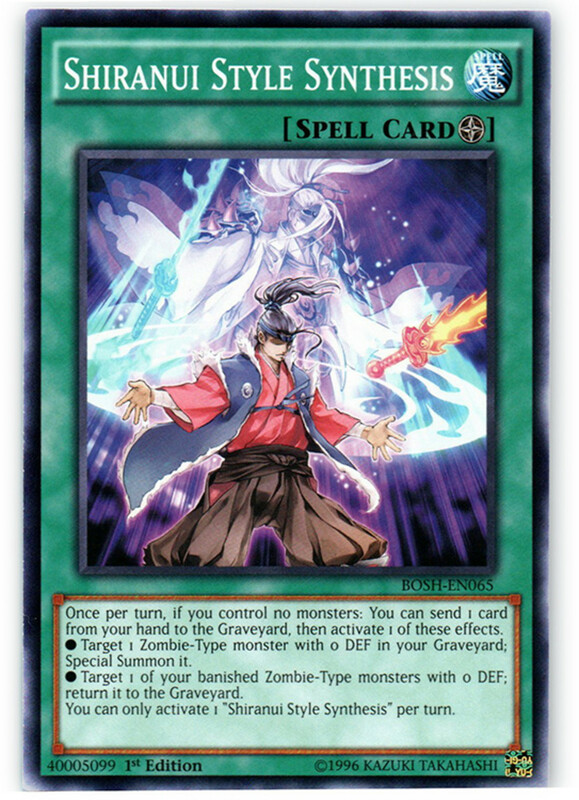 That said, many can be special summoned from the hand if you don't control any spells or traps, and aces like Dantre, Traveler of the Burning Abyss will send more Abyss creatures from your deck and/or hand to the graveyard, stocking it with revival fodder and activating more burial abilities. 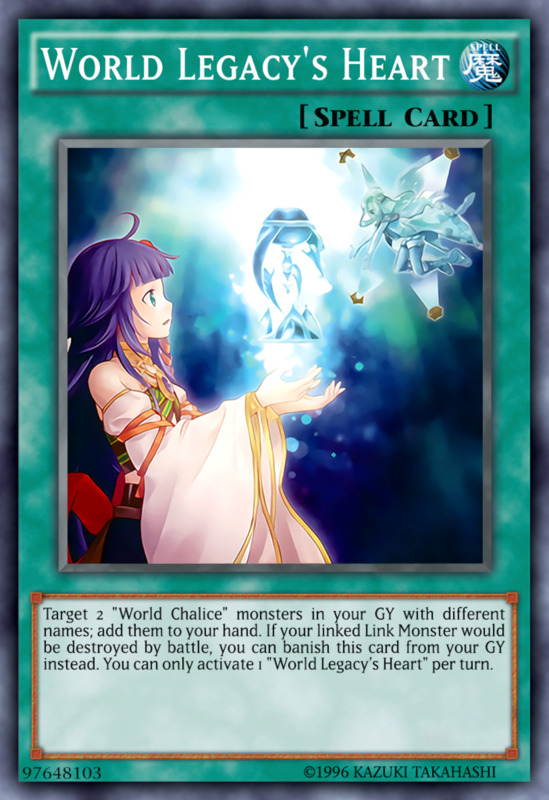 World Chalice decks use their archetype's powers to summon unique link monsters, whose effects will revive other World monsters from the graveyard or call them from the deck, and you'll be amassing bonus extra deck zones along the way. 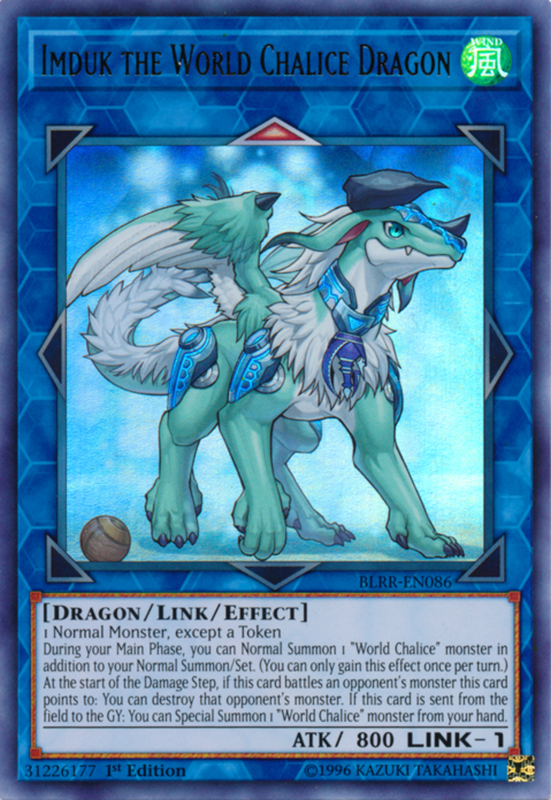 Many of the low-level World monsters (such as Chosen by the World Chalice) are normal monsters, qualifying for support cards like Unexpected Dai. 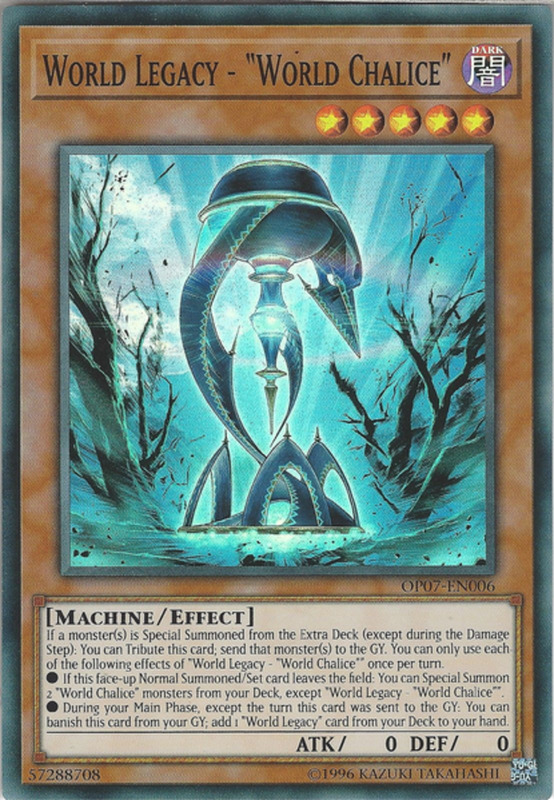 Lee, the World Chalice Fairy is a nice World-search, World Legacy's Heart can add defeated members from the graveyard to the hand, and Imduk the World Chalice Dragon is an interesting link monster that only takes a single material to summon. For meatier boss monsters, your extensive searches pay off by fielding impressive beasts like Ib the World Chalice Priestess and Ningirsu the World Chalice Warrior to annihilate your foes once your preparations have been made. Often infused with some Sky Striker flavor, the ABC series revolves around three union monsters (A-Assault Core, B-Buster Drake, and C-Crush Wyvern) who can make their equipped light-attribute machine-type monster immune to monster, spell, and trap effects respectively. 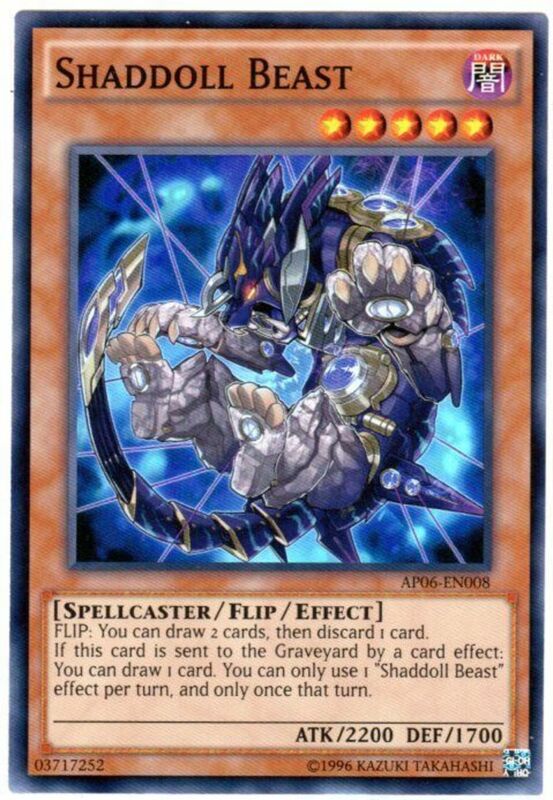 These union cards also defend their attached monster from a single destruction and activate bonus effects when sent to the graveyard. 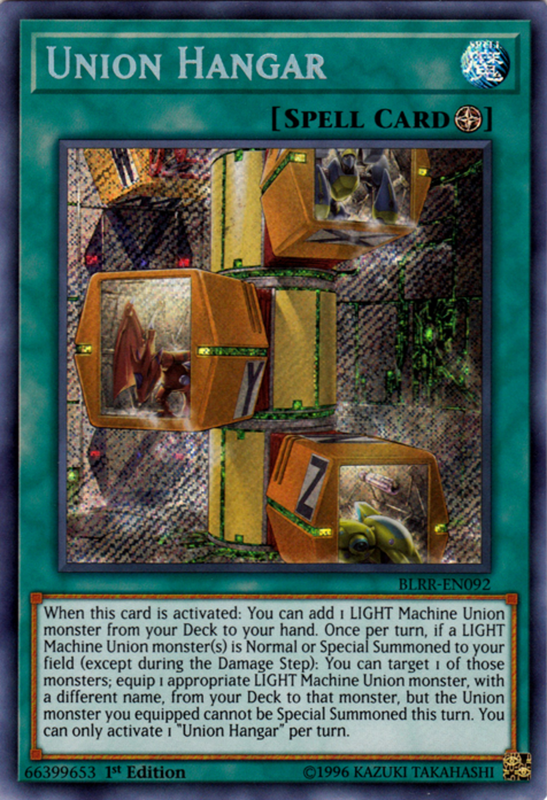 The series is a bit slow in terms of swarming; luckily, the field spell Union Hangar can special summon a union monster from your deck and the trap Evenly Matched will help you catch up ig you fall behind. 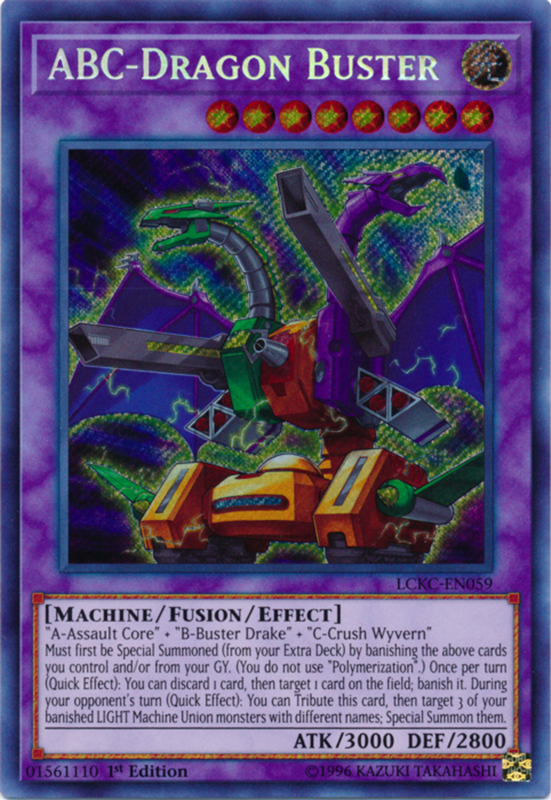 The three main union staples can also combine into the powerful fusion monster ABC-Dragon Buster without the use of a fusion spell! Another build that usually opts for the uncommon 60-card deck, Zombie themes are often mixed with dinosaur and plant supports. With 60 cards, there's a lot going on here, but usually, the Shiranui zombies and Predaplant plants make the largest showing. Sadly, with the banning of the mass-graveyard-fill "That Grass Looks Greener" spell, the deck has lost access to one of its best utilities. That said, Fossil Dig and Souleating Oviraptor help search out your prehistoric beasts while Pot of Desires again takes advantage of your larger deck size to draw two cards for one. With so many slots, this deck is very customizable, and you might even prefer mixing it with the deck-destroying Lightsworn series. 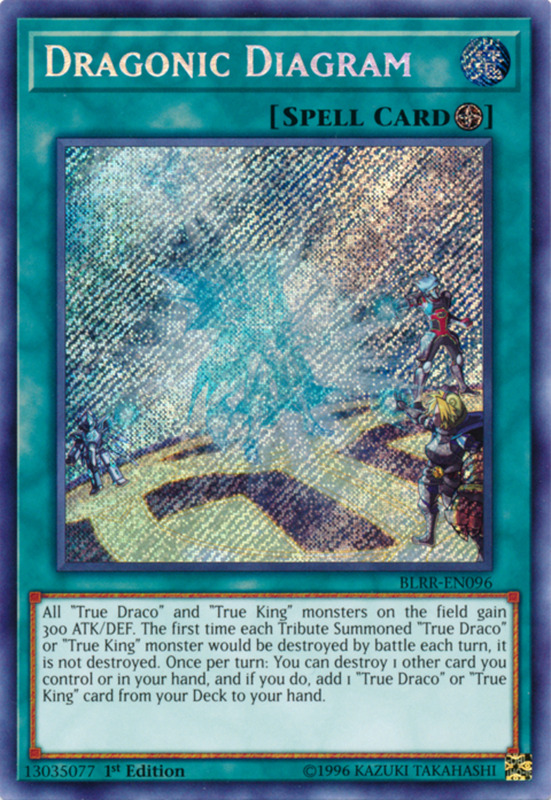 I'm tempted to replace this entry (due to its similarities with True King) with Lair of Darkness, which probably just hasn't had time to reach the list, but True Draco decks often (but not always) disregard their extra deck, favoring tribute summons and anti-special summon tricks for your opponents. But fi you really want the extra deck intact, you can still mix the series with Invoked or Demise cards. The spell Disciples of the True Dracophoenix offers repeated extra tribute summons, monster recovery from the graveyard, and spell/trap removal upon exit. 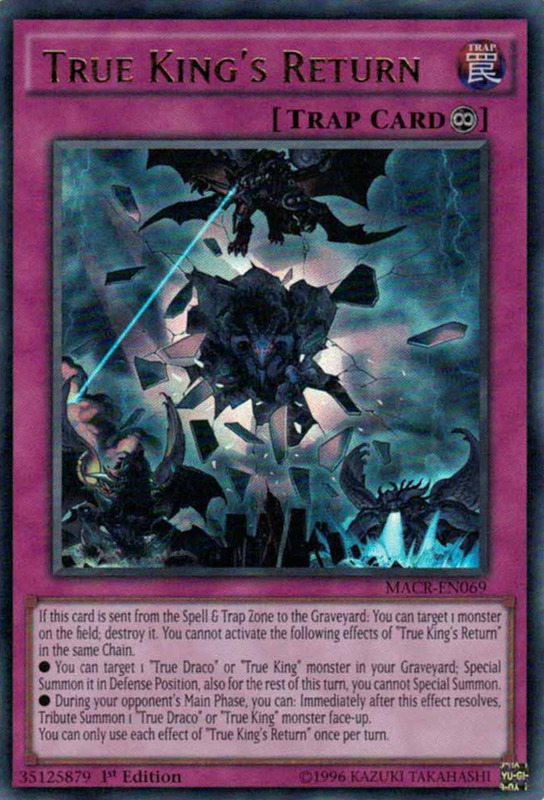 Amano-Iwato and Skill Drain both cancel out your opponent's monster effects, while True King's Return is a behemoth of a trap that can revive a True Draco from your graveyard each turn, tribute summon during your opponent's turn, and destroy a monster upon exiting the field. 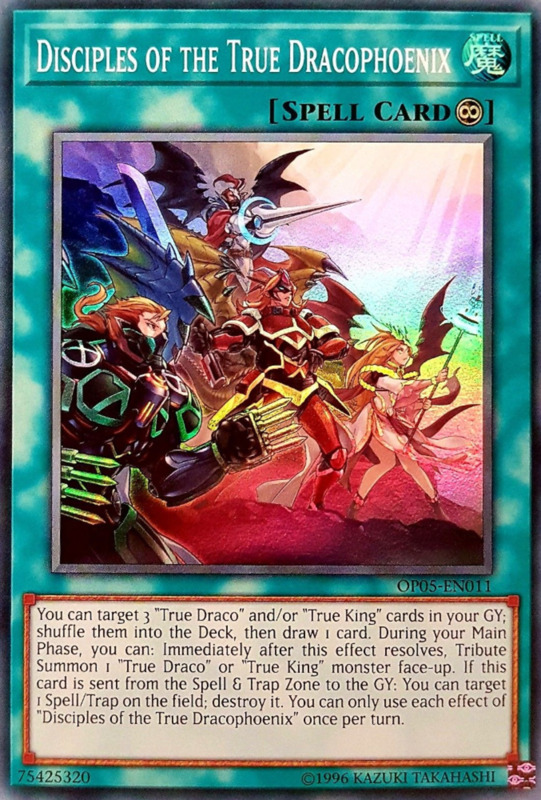 True Draco Apocalypse, making this a family more trap-oriented than most decks. 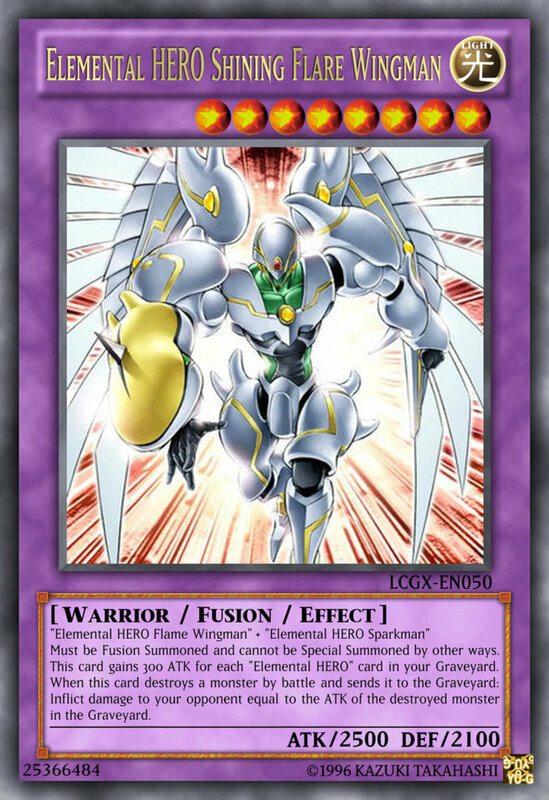 Trickstars are often blended with the Skystrikers to form a build that's all about summoning link monsters. 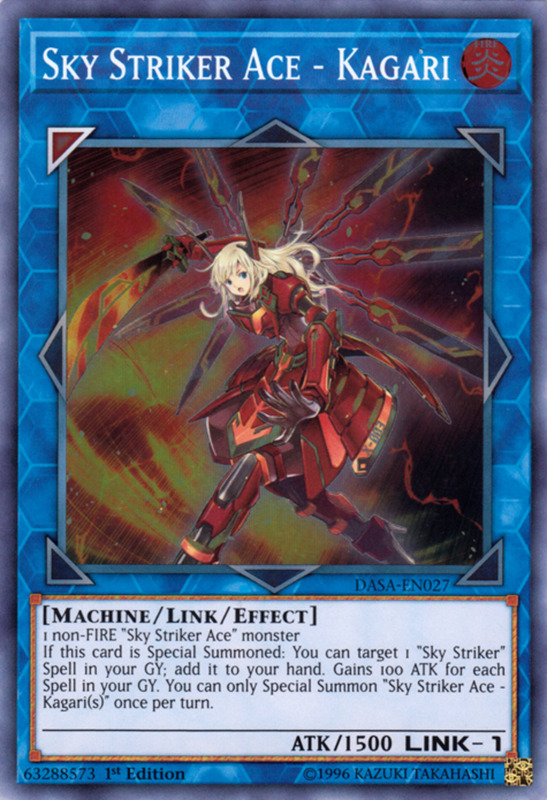 Start your turn off with Sky Striker spells like "Sky Striker Mobilize - Engage!" 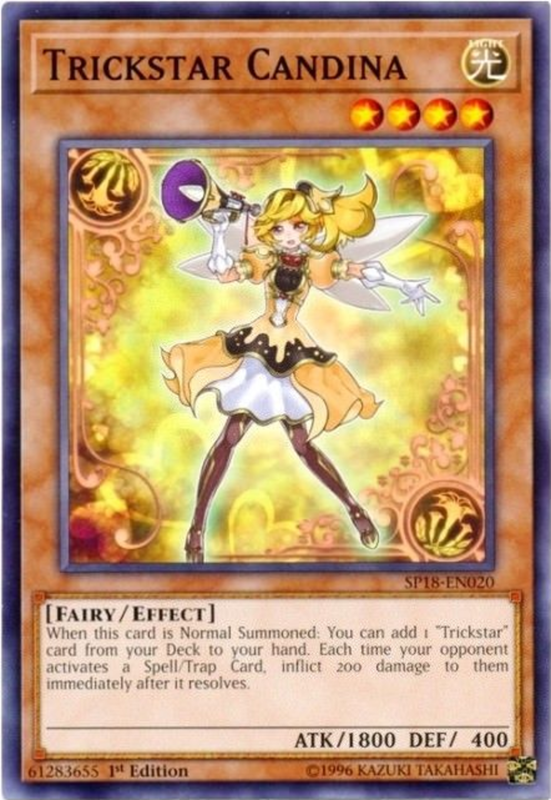 whose effects rely on having empty main monster zones, then field and search additional cards by normal summoning Trickstar Candina. A heap of impressive link monsters such as Borreload Dragon, Trickstar Holly Angel, and Sky Striker Ace - Kagari add power while leaving your main monster zones empty, allowing you to activate additional Sky Striker magic cards. 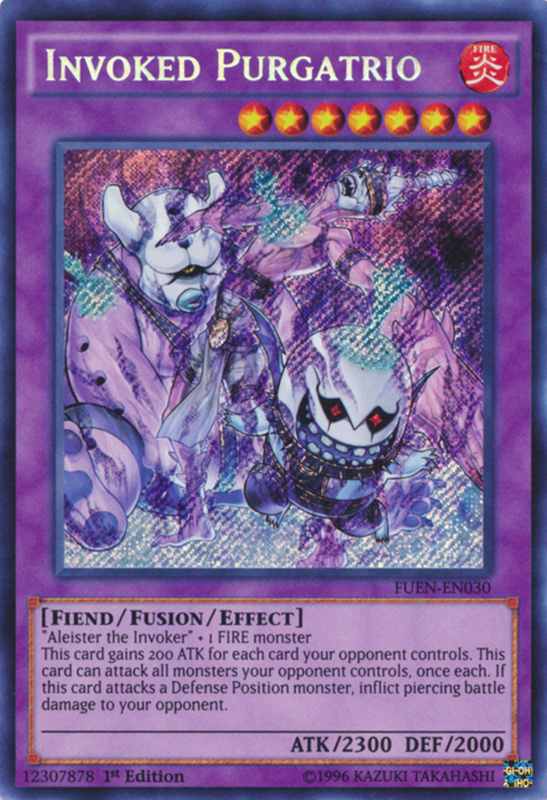 Finally, Trickstar Reincarnation serves an interesting trap that can punish an opponent for abusing Pot of Desires, working towards a mill loss for your adversary, and revive a defeated or discarded Trickstar from the graveyard. 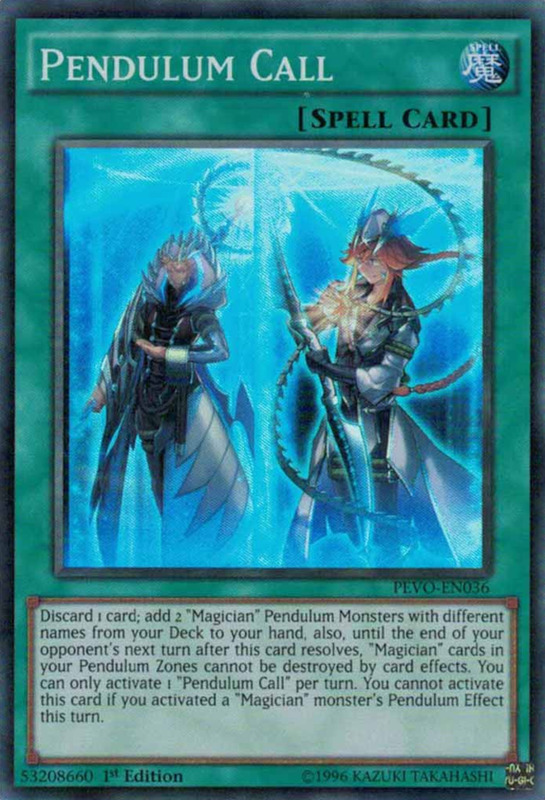 While Dark Magician decks enjoy a heap of brutal supports, lately the pendulum Magicians have ruled. 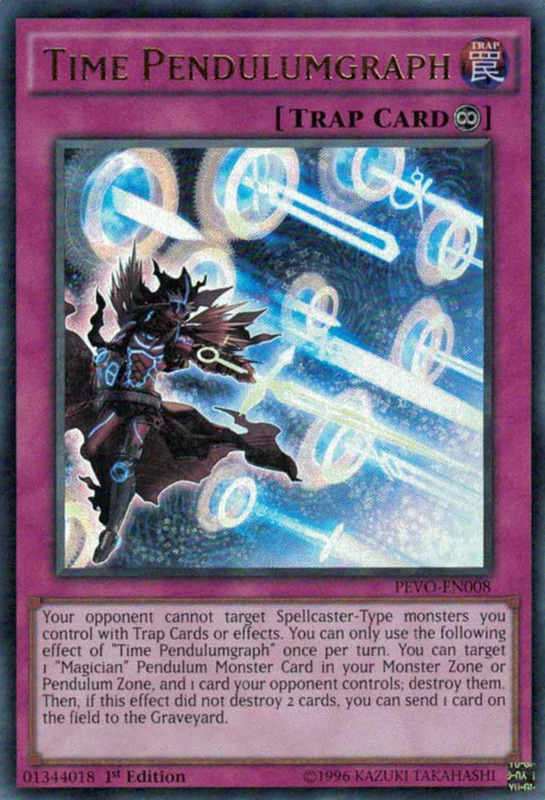 Played in pure decks or alongside Odd-Eyes/Performapals, these guys swarm the field fast, have an awesome two-monster search in the form of Pendulum Call, and can consistently destroy cards on their opponent's turn thanks to the trap Time Pendulumgraph. Astrograph Sorcerer was a staple until being banned, but Black Fang Magician, Purple Poison Magician, Oafdragon Magician, and Chronograph Sorcerer remain as potent as ever, especially when you're working to summon the mighty Supreme King extra deck cards. 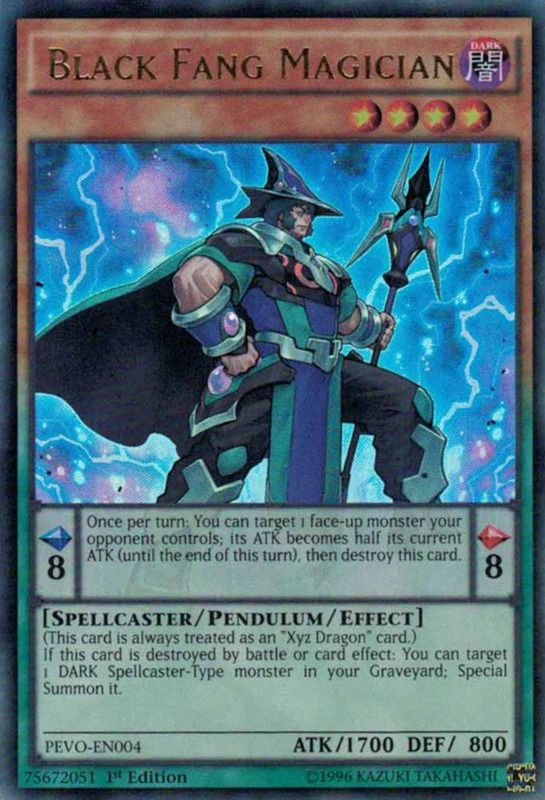 Though pendulums took a hit with the extra deck limitation rules, link monster Heavymetalfoes Electrumite softens the blow with impressive pendulum support effects that round out an expansive and versatile group. 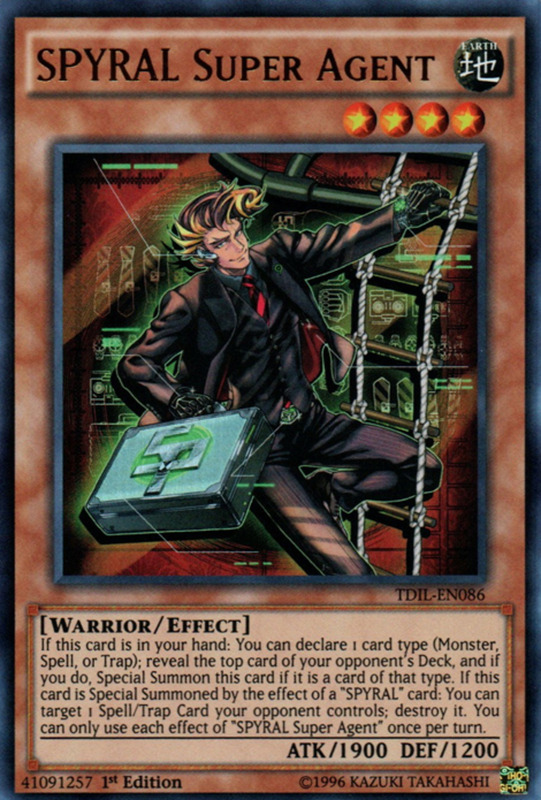 A pun on the words "spy" and "spiral", SPYRAL decks revolve around summoning SPYRAL Super Agent and buffing him with a heap of great support cards. 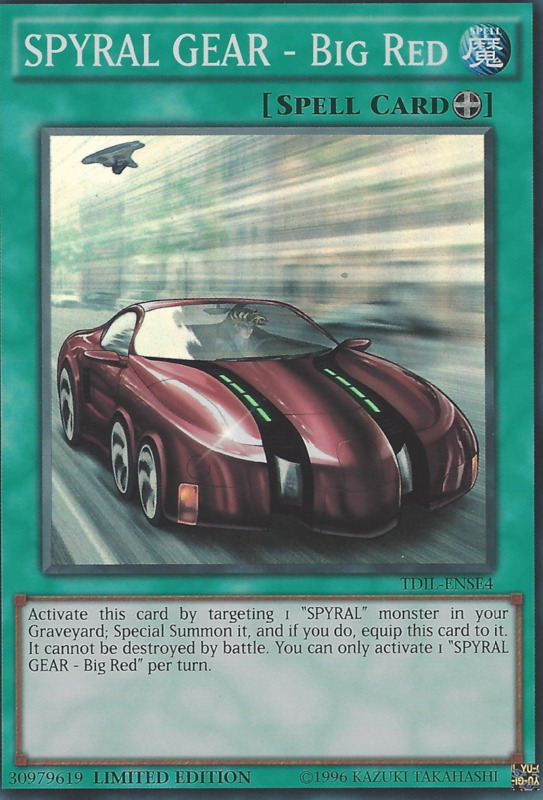 Other members like SPYRAL Tough and SPYRAL Double Helix change their name to match Super Agent's, letting them qualify for the effects too. SPYRALs can be easily normal summoned since they're only level 4, but they also let you guess the type top card of your opponent's deck to score a free special summon from your hand. Pick monster and you'll usually guess correctly, saving your normal summon for another monster as well, learning what card your opponent will draw, and activating your SPYRAL's bonus entrance effect. Silly concept? Yes. Powerful fan-favorite monsters? Most definitely. Which deck do you prefer? These archetypes highlight the best Yu-Gi-Oh deck recipes of recent years, but be sure to make your own Yu-Gi-Oh deck that's custom-tailored to your playstyle. 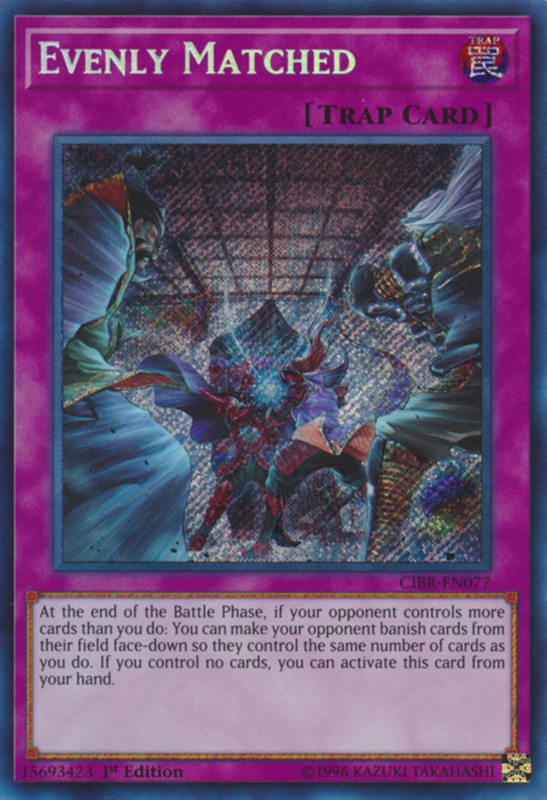 Whether you favor the opponent-hindering Virus Control cards or the ritual summoning antics of Cyber Angels, there's bound to be a competitive Duel Monsters deck structure for you. Although today's decks veer on the higher price scale for their competitive edge, there still exist many ways to obtain cheap singles, and smart shoppers can soon be dueling with a viable yet affordable deck. But in the meantime, as we eagerly await Konami's next expansion of top-tier cards, always check the ban lists to make sure your cards are within limits, vote for your favorite structure and I'll see you at our next Yu-Gi-Oh countdown! Why isn't the Zoodiac style of Yu-Gi-Oh deck on this list? A formidable series, but not one that appeared in the top ten for the site that these rankings came from. Good eye, though. I have about eight "Hero Kid" cards to use. 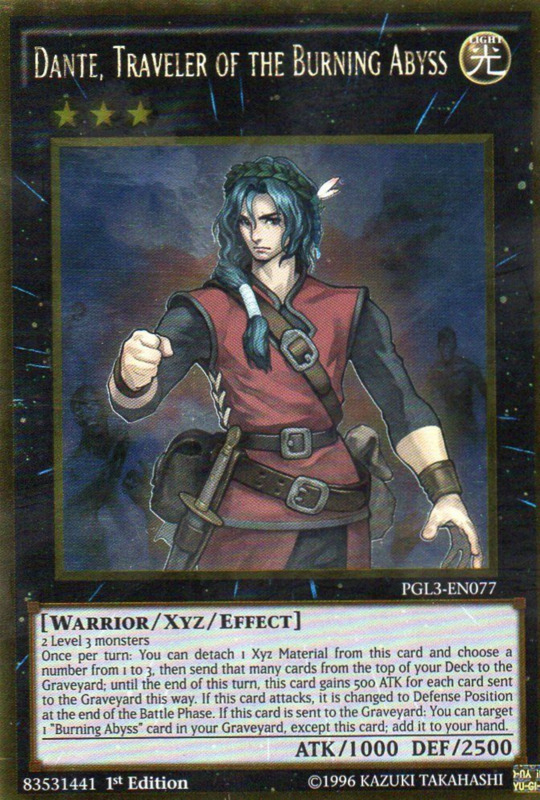 Is Hero Kid a good Yu-Gi-Oh card? You could do worse, but there are better-swarming monsters. And remember that (assuming they aren't limited), you can only include three copies of a single card in your deck. Zombies are broken, 2-3 zombie horde structure decks and you have the core of a 1st place WCQ deck. The main boss monster is too broken and the amount of synergies that can be played is insane. I play a lot on Duel Nexus & I consistently beat about every deck on your list except True King & True King Dino with Infernoids . Here ' s my build . please do a series of the strongest decks in history! 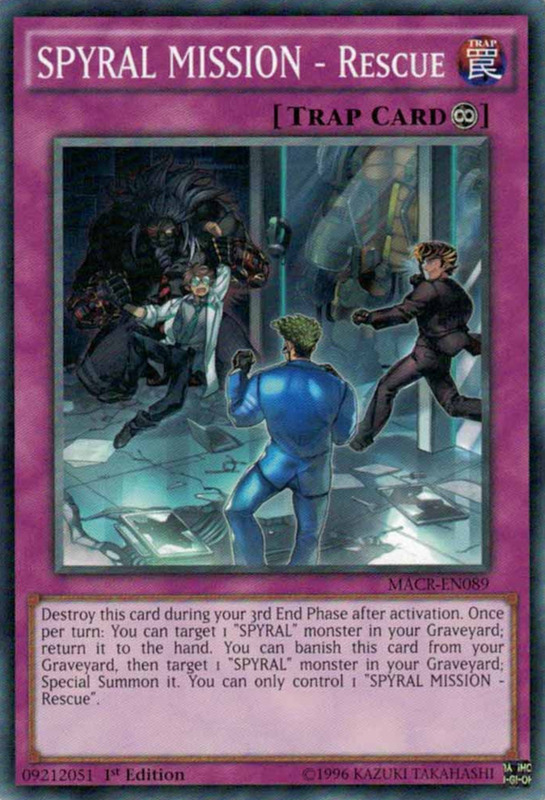 Ah, the D/D/Ds are a fun bunch, but they took a big hit when link summoning arrived, as their extra deck monsters and pendulums are now trickier to use. Are you playing with the new format or the older one? 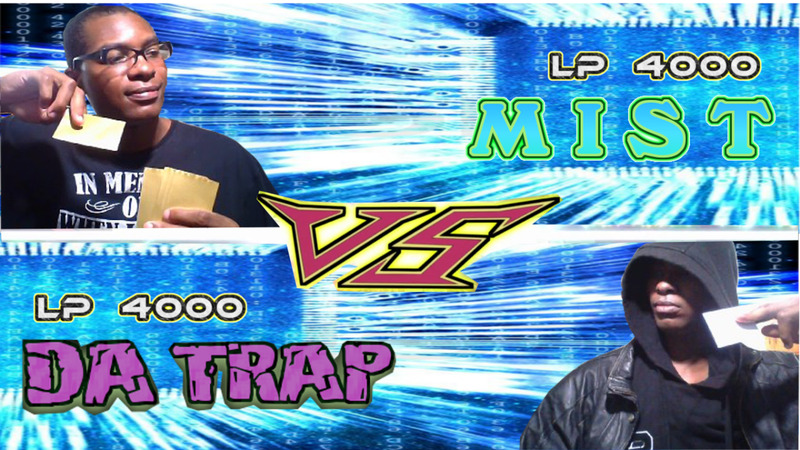 They can be fierce in both, but were particularly deadly before the days of link monsters. Believe me friend, I'm as fond of the Ancient Gears as ever (check out my countdown on them), but as the intro states, these structures came straight from the rankings on the topdecks website. 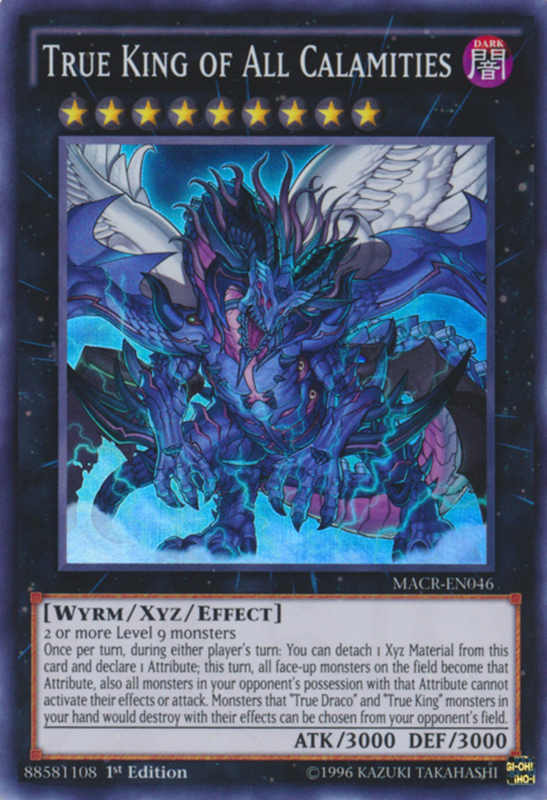 For specific tips, I'd need a little more information about your deck, but I'd definitely recommend the xyz monster Cyber Dragon Infinity, who has powerful negation and removal abilities. 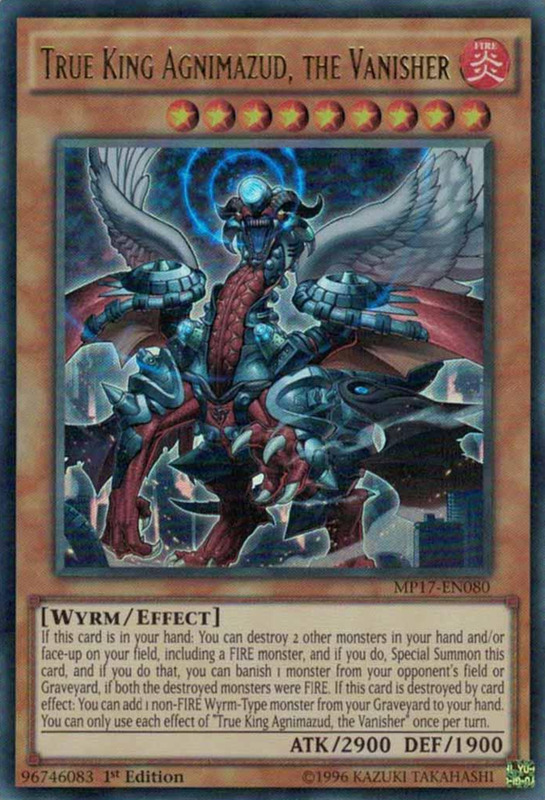 To summon him more easily, you'll also want the xyz monster Cyber Dragon Nova. 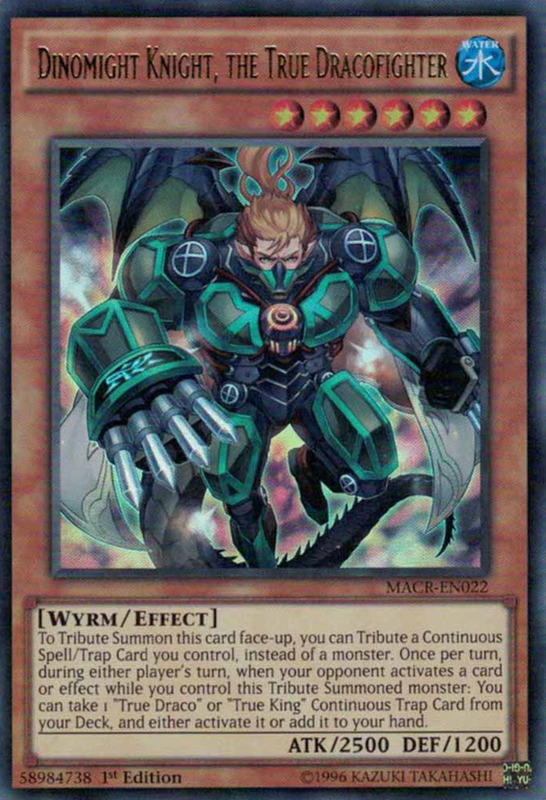 I have a prettystrong cyber dragon deck that I got from the 3 strong dragon decks I added some cards to make it stronger now im winning I want to keep it that way. I know how to use it to. any tips?